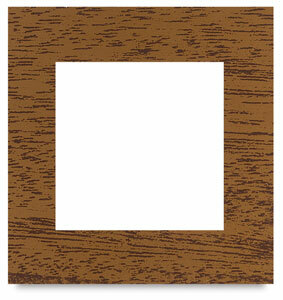 Die-cut from cardboard, these frames are for children's artwork and crafts. 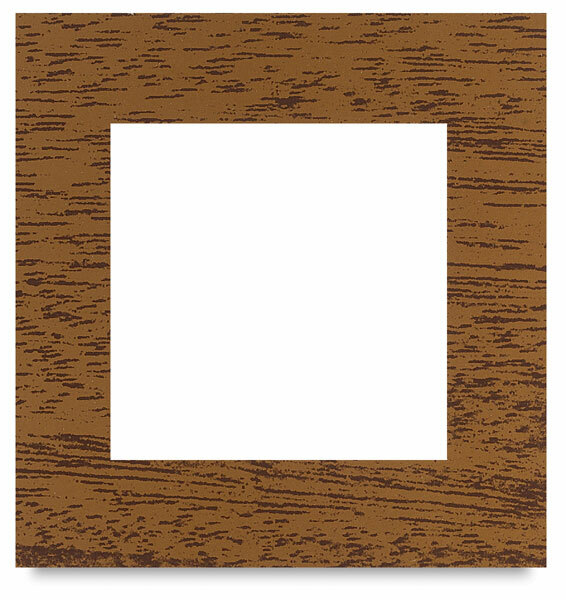 Frames measure 4" × 4" inside, and 6½" × 6¾" outside. Package of 12 frames.